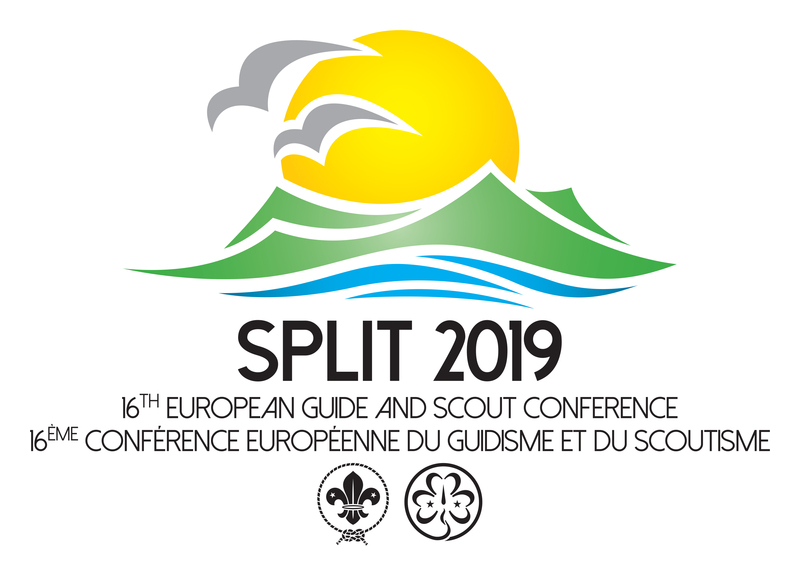 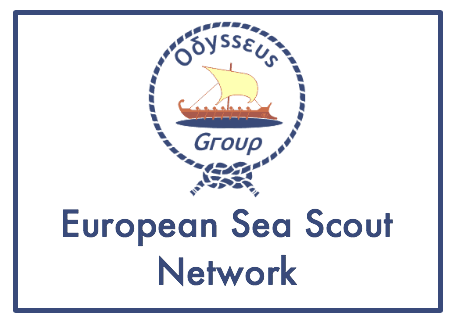 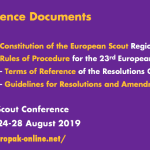 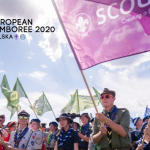 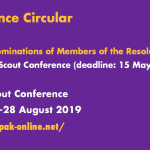 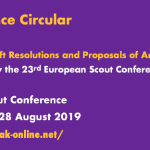 The European Scout Region of WOSM, in collaboration with the Europe Region of WAGGGS and Związek Harcerstwa Polskiego (the Polish Scouting and Guiding Association, ZHP), is pleased to invite you to nominate your Head of Contigent for the European Jamboree 2020. 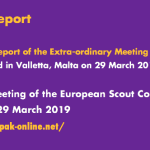 You find all relevant information in Joint Communication 01 2018, which was also directly dispatched to all member organisatioon of both Regions. 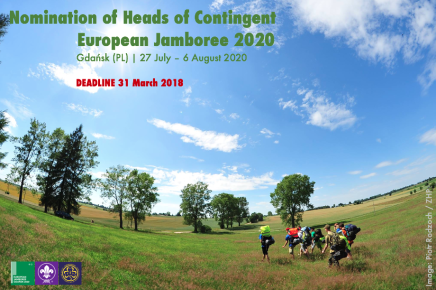 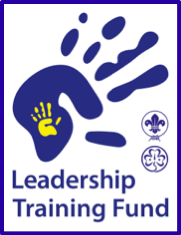 Please note the tight deadline set by the Jamboree Executive Team for nominating you Headd of Contigent: 31 March 2018!